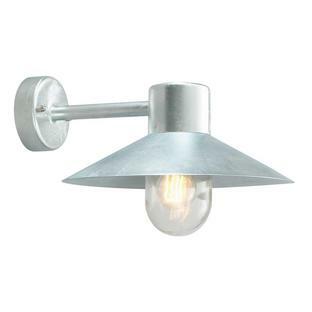 Quality and design are at the heart of these Feiss wall light fittings. 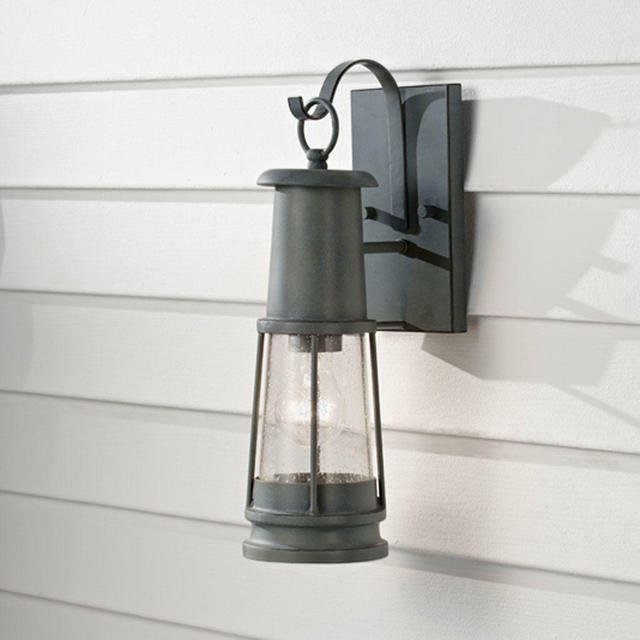 Contemporary, but traditional-styled porch lights, with storm cloud grey powder coated finish and clear seeded glass lens. 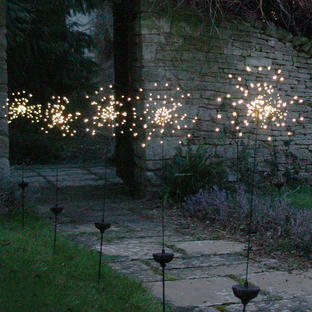 This is one of our favourite lights. 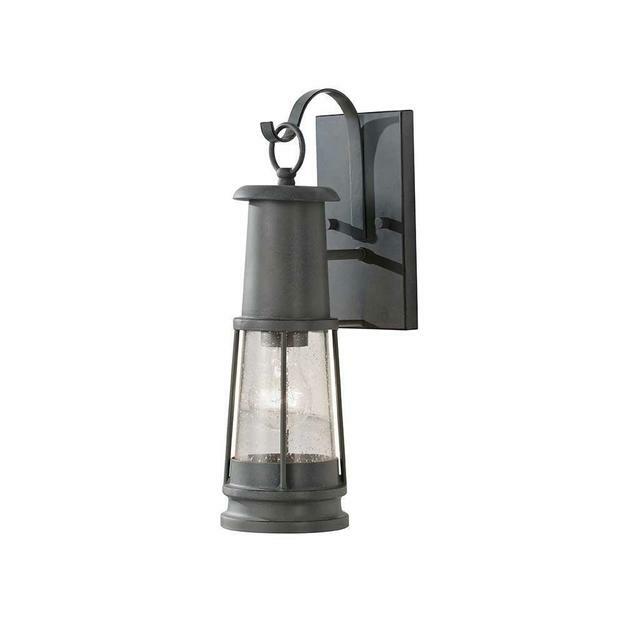 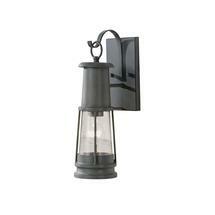 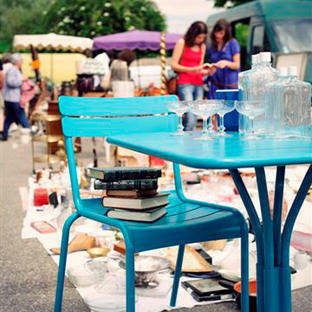 Also available as a hanging lantern and in a similar styling as a ceiling lantern.